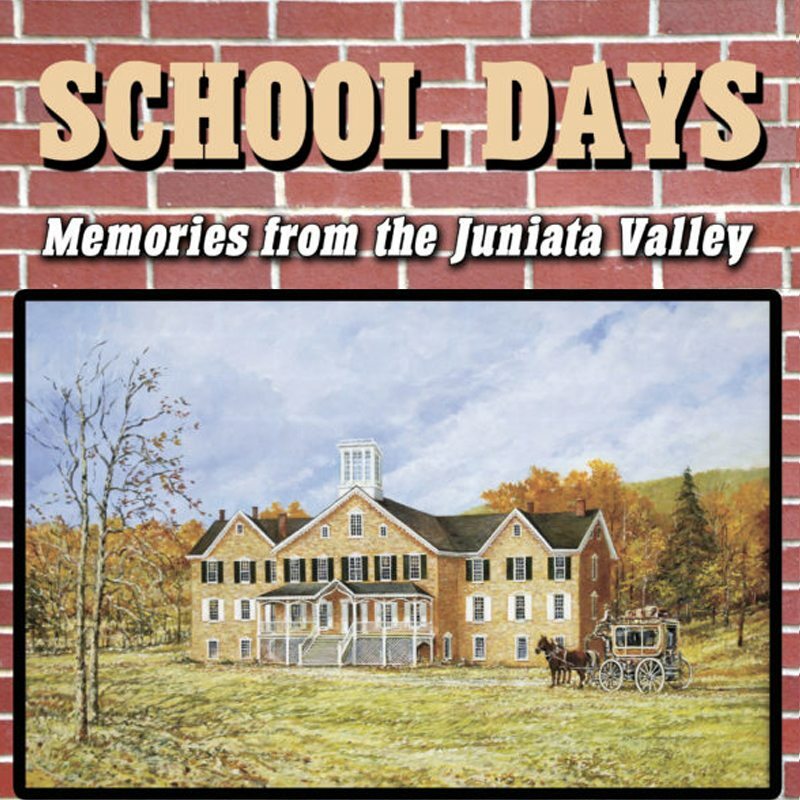 Many people in the Juniata Valley still have fond recollections of their school days and are happy to share them in The Sentinel’s newest hardback book, “School Days: Memories from the Juniata Valley,” to be published November 2016. The 164-page book is divided into four sections – Mifflin County, Juniata County and Beyond, By and About Teachers, Schools Timeline – and contains hundreds of photographs and items that may just tell some stories better than words. Those stories recall the days of the one-room schoolhouse, the clapping erasers at the end of the day, the finest details of classrooms and buildings, the friends, the fun and the teachers. The personal stories in the book also bring to life a historical timeline featuring major events in Juniata Valley education, from the development of its first schools, to where we are now in today’s classroom. In addition, a few stories that were previously published in The Sentinel are reprinted to tie it all together.